Swift Electroplaters offer high quality gold plating to customers from Sydney, Wollongong, Newcastle and beyond. Our exceptional gold plating is for customers who are looking to create the look of luxury at more reasonable prices. For the ultimate touch of grandeur, you really can’t choose a better style than our gold plating. Why do people choose gold plating? If you or your client has requested gold plating, then there’s no doubt that you’re seeking to create the appearance of complete decadence. Easily incorporated into stunning architectural fittings, gold is a go-to look for designers, specifiers and artists who want their project to exude wealth and extravagance. 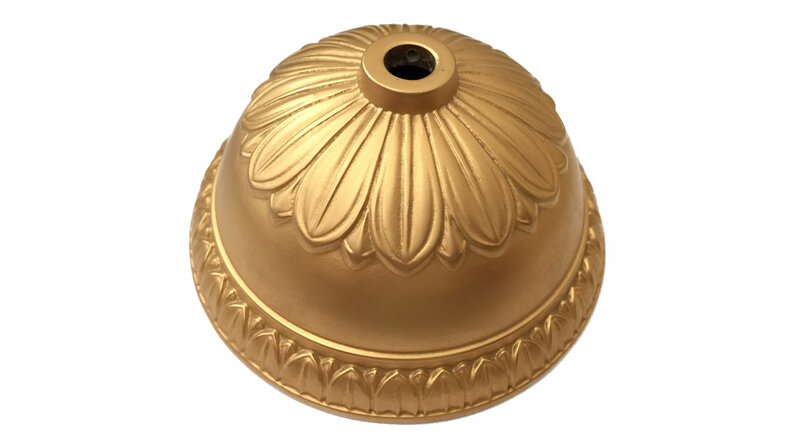 Gold plating is often woven into light fixtures, tables, bannisters and walls, as well as centrepieces and wall art. Aside from adorning the carriages of the Royal Family, gold plating is often seen in high end hotels, apartments, and even some restaurants. Is gold plating that one element you’ve been missing? Swift Electroplaters have been developing their plating techniques for 60 years to produce superior quality finishes. Swift Electroplaters have been working in the electroplating and electroless nickel plating industry since 1951. Our customers come from across Sydney, Newcastle and Wollongong to source our products, as our reputation for producing high quality gold plating has spread by word of mouth from existing clients to new ones. 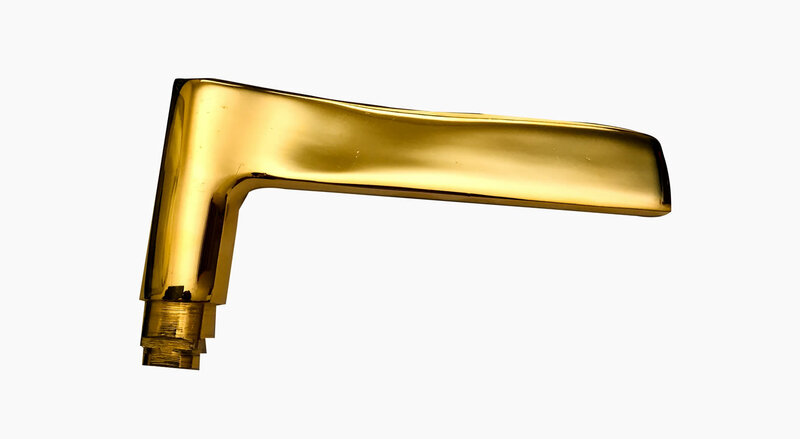 How can gold plating add that dash of grandeur to your project, home, or business? Let us know by calling (02) 9648 3144 or send us an enquiry.